“I like beautiful melodies telling me terrible things“, Tom Waits once quipped. 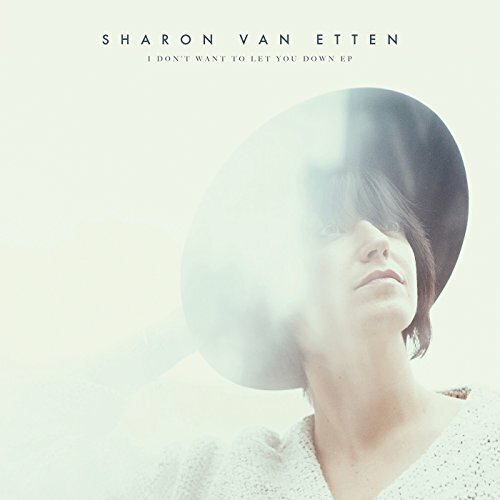 Sage insight which applies well to Are We Here, the new work by Sharon Van Etten. You might think it counter-intuitive to feel uplifted by someone singing from personal anguish, but the wonderful thing about any great music is that it can be literal in the creation of a mood, or equally can displace it with stunning affect. The latter is what Van Etten does here. On the lavishly produced 'Your Love Is Killing Me', Van Etten’s voice soars with operatic affect, the music reaching ecstatic crescendos. An anthem for all the jilted lovers, and it’s simply awesome. Love songs are no longer just about professing love, but are also about enduring love, and I mean enduring in the sense of experiencing love for all its comforts, its failings, its disappointments, and its turmoils. As the proverb goes, ‘love is a many splintered thing’. 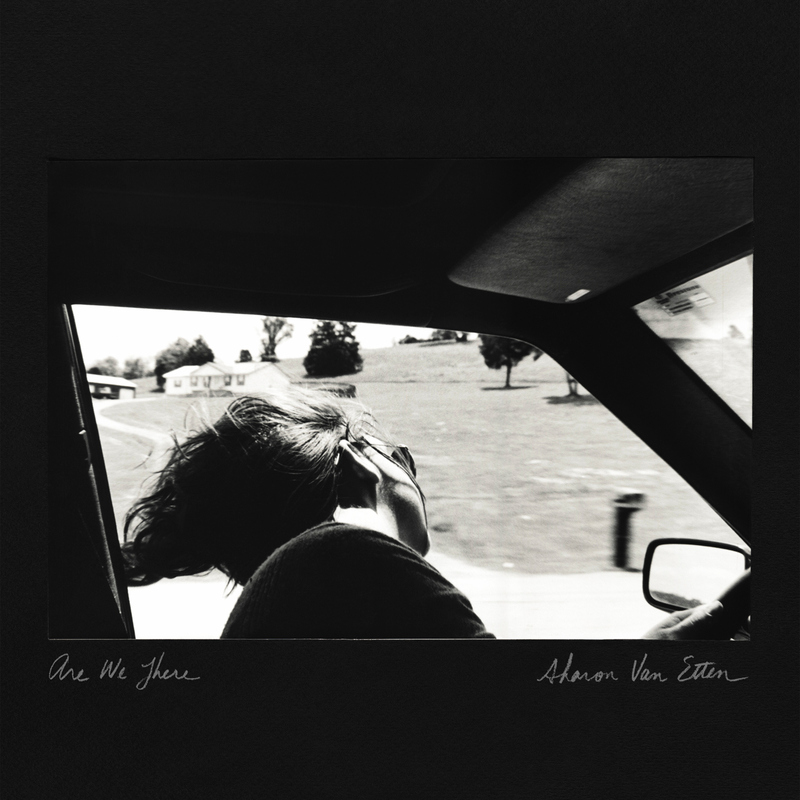 Sharon Van Etten exquisitely crafts love songs which are the antithesis of sugar-coated love poetry. She rises above cliché and lays out her emotions in ways which are potentially cringe-worthy in the hands of a less incisive and adept songwriter. “Break my legs so I won’t walk to you/ Burn my skin so I can’t feel you/ Stab my eye so I can’t see” suggests a protagonist. There are a lot of demons being exorcised here. Van Etten might have been duped by some guy in recent times or maybe she’s grappling with a new relationship. You get the impression, though, that she is, in fact, a strong woman taking charge of her life. Musically, Van Etten’s voice is confident at high reaches, with just a semblance of the young Joan Baez in her ability to hold a beautiful melodic line, with strong harmonies. No quavering here. I wonder if the choir practice Van Etten had as a child honed those skills. The choir experience might also explain the carillon-like effect of hymnal keyboards and chiming piano (and rat-a-tat-tat militaristic drumming) in the crescendos I mentioned on 'Your Love is Killing Me'. Not everything is clamorous on Are We Here. There are lovely piano tinklers like 'I Love You But I’m Lost' with spare drumming and piano accompaniment. In fact, the anthemic approach I mentioned above is largely eschewed for more intimate soundscapes. The sprightly but tinny drum-beats on 'Taking Chances' are a bit off-putting, but once again Van Etten reaches magnificent highs as the song reaches its lilting chorus. Its only a minor scuff mark on an otherwise glowing album.